Star Wars 8 leaves us feeling both elated and confused. More questions were asked than answered. Read to know more. 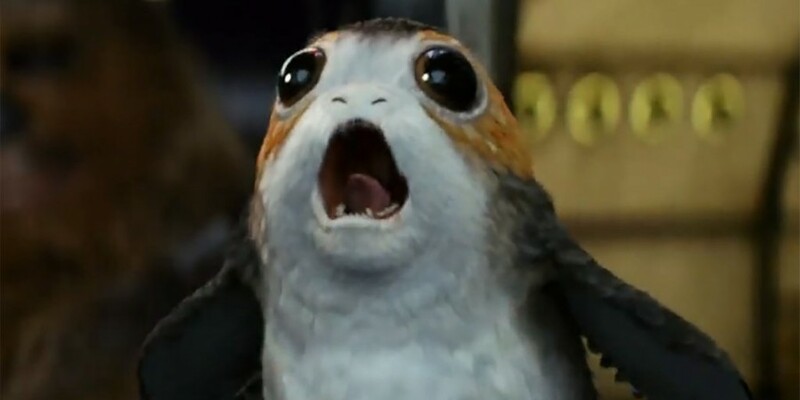 Disclaimer: No porgs were hurt during the writing of this review. The Star Wars saga had added another chapter to its story. The eyes are wide, the ears are sharp and the breath is short as we enter the theatre expecting some high-voltage action-drama that only this franchise can deliver. We come out with mixed feelings -- elation coupled with confusion. After all, The Last Jedi has raised our expectations from what we for now know will be the final film in the Star Wars saga. 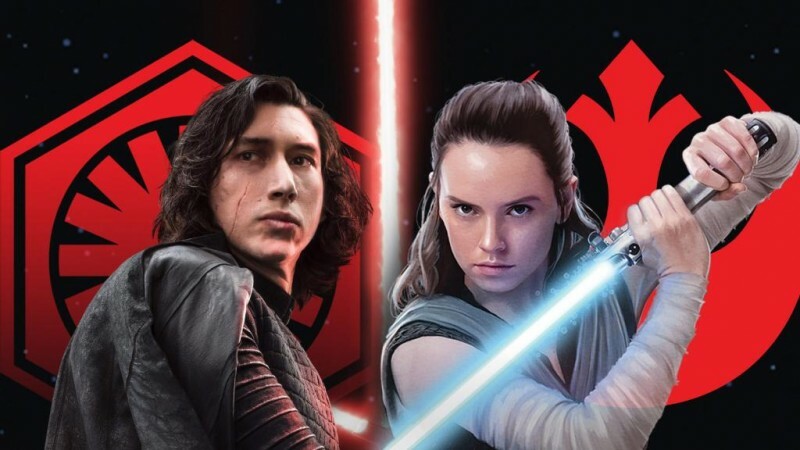 On the other hand, it has come maddeningly close to answering some questions throughout its 2 hours and 32 minutes – the longest Star Wars film in the franchise – but left them hanging in the air. One can only hope that they manage to do justice to the big finale they are building up to, and not deliver damp squibs like how TV series like Lost or How I Met Your Mother ended. Episode VII – The Force Awakens – introduced us to quite a few new characters. Chief among them was Rey, who we saw at the end of that film approaching Luke Skywalker with his light sabre and in search of hope. Episode VIII begins with the customary Crawl informing us that Leia Organa and the Resistance, including Finn and Poe Dameron, are looking for an escape because they have been exposed, and the First Order – under Supreme Leader Snoke – is about to annihilate them. Meanwhile, Rey is still trying to get Luke to return to save the Resistance and defeat the Dark Side, as he had done with his father. A number of smaller quests prop up in the midst of all this, leading our heroes into new quests and adventures. At no point does the narration exactly lose pace. However, it does lead us down what seems like a couple of cul de sacs a couple of times, like Rey's encounter with the Force. One can only hope that these do not remain blind alleys by the end of the last film of the sequel trilogy. Also, watch out for some budding romance, but not the usual pairing. The Last Jedi definitely lives up to the "space opera" tag that the Star Wars saga has been bestowed with. It has copious amounts of emotion, drama, action, suspense and plot twists, and Looper alum Rian Johnson handles the overloaded story and cast well. The taut screenplay doesn't exactly let you down. The use of some significant tropes makes us follow the story better, and understand to a greater depth what is happening on the screen. Johnson must be thanked for that. The music is not exactly top notch here, but it actually works because of that. The understated nature of the background score is definitely a plus. Cinematography – as with all Star Wars films – is indeed top notch. Scenes of objects flying at you indeed make you queasy if you are watching the film in 3D. However, could we please have a little less of the shaky-camera effect? Also, the new worlds shown in the film do inspire awe, but that could also be due to the CGI effects. And talking of CGI, it really shows how mature the technology is now if at certain points in the movie you want to reach out and pet some of the animals, and even commiserate with some of the ill-treated ones. Heck, even BB-8 come across as badass! The breakout actor in the whole film is Kellie Marie Tran, whose Rose may well be the ray of sunshine in a very bleak scenario. Carrie Fisher as Leia is understated, while John Boyega as Finn and Oscar Isaac as Poe Dameron see some character development. Adam Driver also deserves a special mention, for the emotional journey we take with Kylo Ren. Daisy Ridley as Rey also does justice to the growth of her character, but we expect more from her. Mark Hamill as Luke Skywalker is in a different league here. His portrayal of the conflicted Jedi master who failed his student being asked to train another Jedi in the dusk of his life is almost perfect. Andy Serkis, meanwhile, seems to have perfected the art of fitting in as voices of creatures of all sorts, from Gollum in the Lord of the Rings films to the experimented-on ape Caeser in the ongoing Planet of the Apes franchise to now Supreme Leader Snoke, who we finally see in The Last Jedi: Snoke was only a projection in The Force Awakens. And then there is Benicio del Toro. He slips into his role with as much ease as he did in films like the Oscar-winning Sicario and its upcoming sequel Soldado, and the Marvel films, including Avengers: Infinity War. Others, like Gwendoline Christie as Captain Phasma and Laura Dern as Vice-Admiral Holdo, seem under-used. 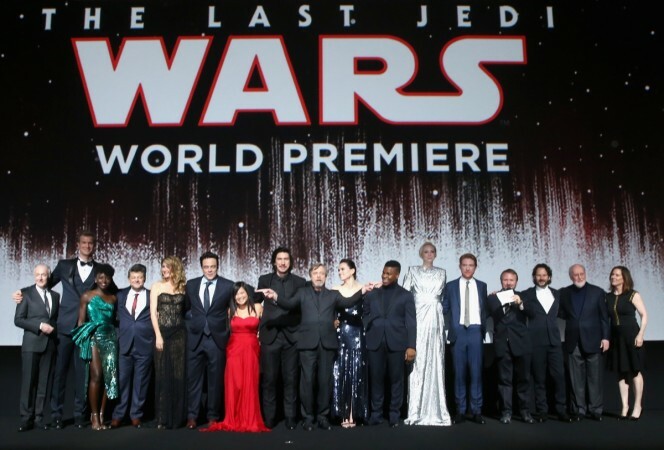 Star Wars Episode VIII: The Last Jedi does justice to the franchise, and is a worthy middle film of a trilogy. But as I mentioned above, it raises a lot of questions without answering some of the older ones. One can only hope that what this movie sets up reaches its rightful conclusion in the as-yet-untitled Episode IX.